Although London is where our heart is, we do love travelling the world doing much the same things we do in London: seeking out amazing food and experiences. Hotels are a crucial part of that experience too and following on from our round up of London’s most exciting hotel openings for 2019, here’s a global edition of the best new hotels for 2019 to look forward to. 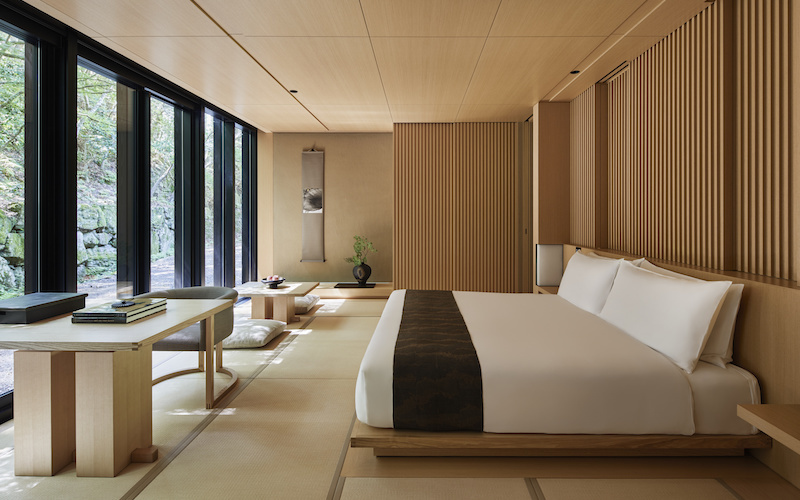 Super luxury hotel group Aman is opening its third hotel in Japan, this time in Kyoto. Japan and Aman is a dream combination and the design of their latest, a high end ryokan with sleek minimalist materials and traditional touches, looks like the kind of place you’d have to be dragged away from with tears in your eyes. Located on the outskirts of town it will have a beautiful setting surrounded by temples and mountains, plus the usual top-notch Aman spa experience and a traditional Japanese restaurant. Six Senses don’t half know how to pick a location. As well as opening a resort on Cambodia’s tiny Krabey island in March it has a stunning new property in Bhutan slated to open in May. 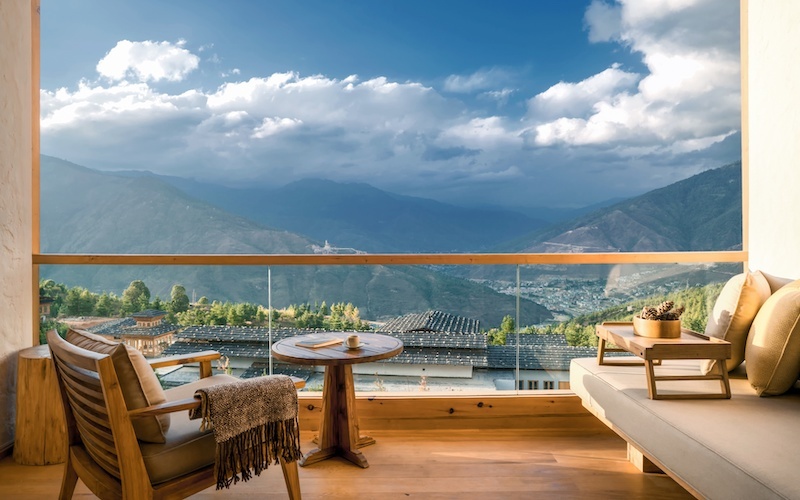 Located in the Himalayan kingdom of Bhutan, the hotel is actually made up of five separate lodges spread across the western and central valleys. This means you can essentially hop across the country while bedding in for the night at a different Six Senses lodge, with a range of itineraries on offer. There will be a total of 82 suites divided between the lodges with the first three due to open in May and the rest by the end of the year. This one looks very special indeed. 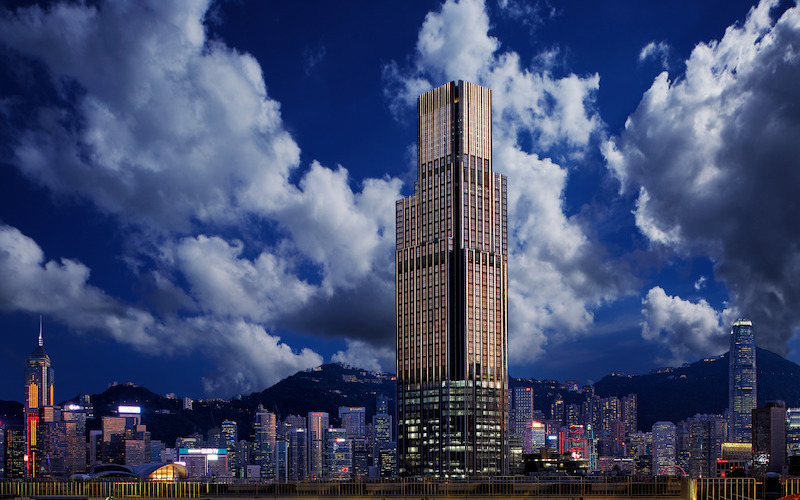 Hong Kong is no stranger to luxury hotels in skyscrapers but even so, the arrival of Rosewood’s latest is likely to set a new bar. Occupying 43 floors of a 65-storey tower in Kowloon, it will have 322 rooms and 91 suites, the most ridiculous of which will have landscaped gardens, sun decks with private pools, and wraparound terraces. There’s also going to be a spa and EIGHT restaurants, and if you’re having a really good time you can move in to one of the private residences upstarts. 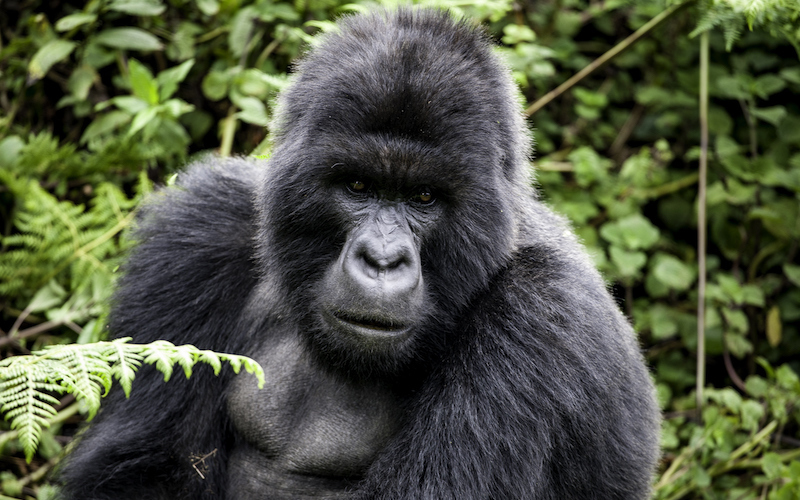 Singita is opening a new lodge in Rwanda, set on the edge of Volcanoes National Park, home to one third of the world’s remaining mountain gorillas. Besides gorillas, there’s loads to see and explore, from the Afro montane forests of Nyungwe National Park to the capital city, Kigali. Singita Kwitonda will offer 8 suites and a villa with views of the Sabyinyo, Gahinga and Muhabura volcanoes, all designed with locally sourced and produced materials. 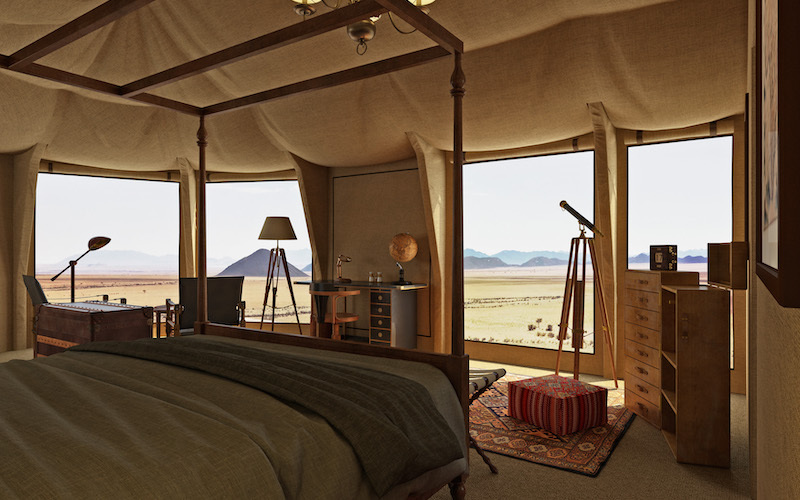 Luxury African adventures don’t come much better than this. 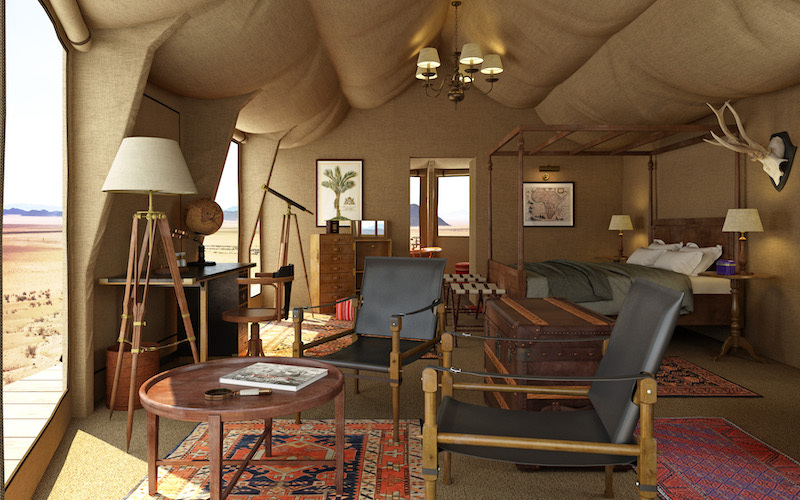 Zannier Hotels already have one property in Namibia, the luxe game reserve Omaanda, and in 2019 it’s adding another, Sonop. It’s camping, but not really, with ten tens set in a huge private dessert reserve featuring infinity pool, four posted beds and copper bathtubs. Pure luxury. Outside you’ll be able to go on dessert rides by horseback or 3-bike where hyenas, leopards and oryx can hopefully be spotted. 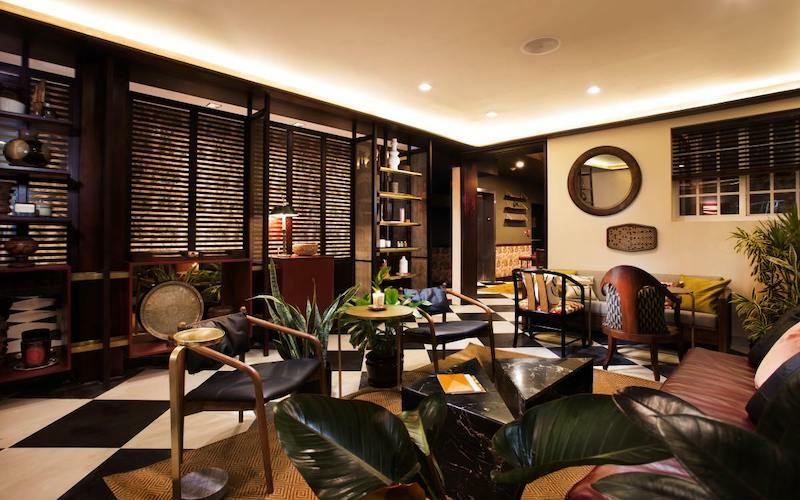 A new boutique hotel collection, Life House, is off to a strong start this year opening not one, but two hotels, just a few months apart, in Miami. First up is Life House Little Havana in March, a 33 room hotel located in a 1920s mansion in Miami’s Cuban heart. The interiors will be a mix of art deco and Cuban cool, with a living room library and gallery all squeezed in to the building. This will be followed by Life House South Beach in May, a beach cottage retreat set right on the ocean. 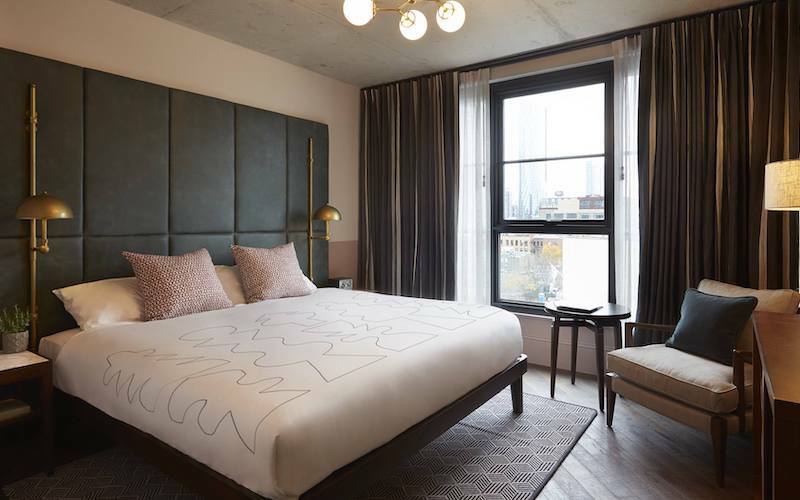 Following openings in Brooklyn and Portland in 2018, The Hoxton continues its march across America with two new hotels, in LA and Chicago. 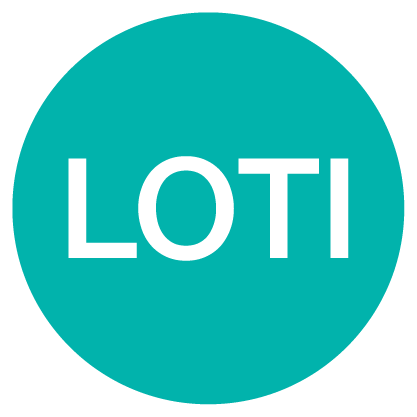 Both properties will have a rooftop pool (a first for The Hoxton) and the usual Hoxton-style smart design and welcome public spaces. In Chicago there’ll be new restaurants run by local heroes Boka, with the LA food and drinks programme soon to be announced. We’re big fans of Artist Residence and its latest, due to open in Bristol in March, looks like a stunner. 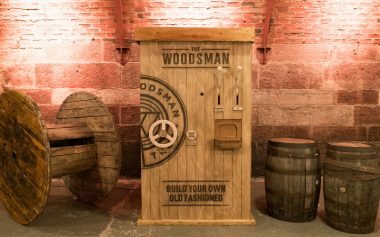 Set in a Grade I listed former boot factory it will have 27 bedrooms, cafe, bar and events space. Given the building’s heritage it’s set to look pretty stunning once given the Artist Residence touch: smart design and filled with contemporary artworks. 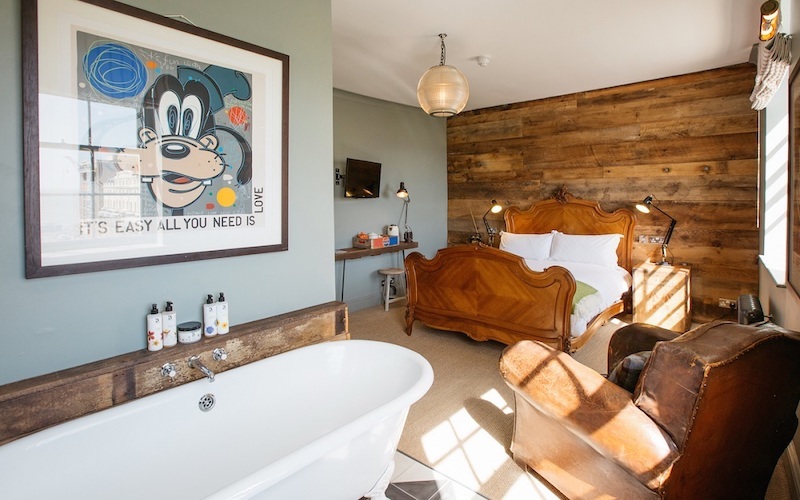 The latest Pig will be its sixth property and seeing as it’s one of the UK’s best-loved boutique hotel groups, this one is hotly anticipated. 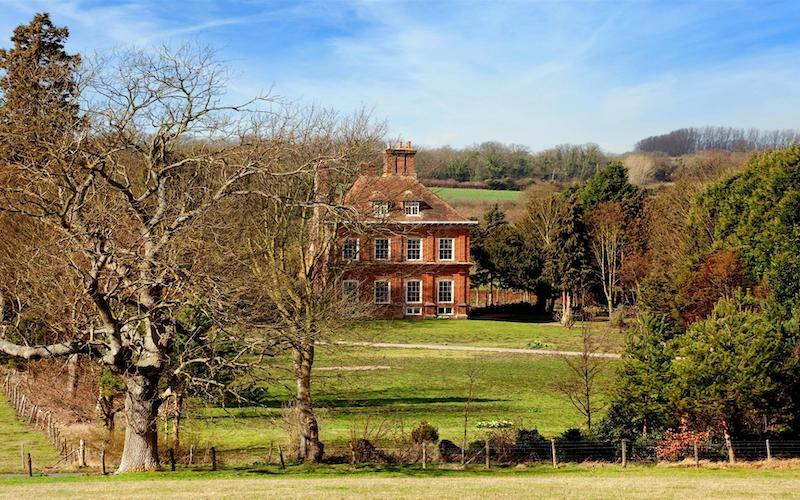 Located in an old 17th century country house near Canterbury, the property has a colourful past as a country club that hosted gigs by the likes of Pink Floyd and Led Zeppelin over the past few decades. Now it’s been given a new lease of life by The Pig which will launch with 29 bedrooms and a greenhouse restaurant. And best of all – it’s only 56 minutes from London. Any new project from Massimo Bottura, who’s three Michelin-starred restaurant Osteria Francescana is currently No. 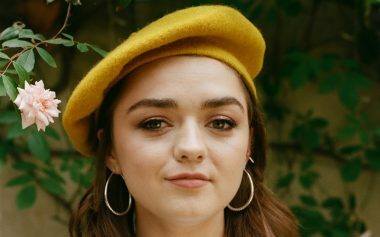 1 in the world, is always going to me met with a lot of excitement. His latest is not a new restaurant, however, but a small hotel called Casa Maria Luigia, located in the Emilian countryside in the north of Italy. 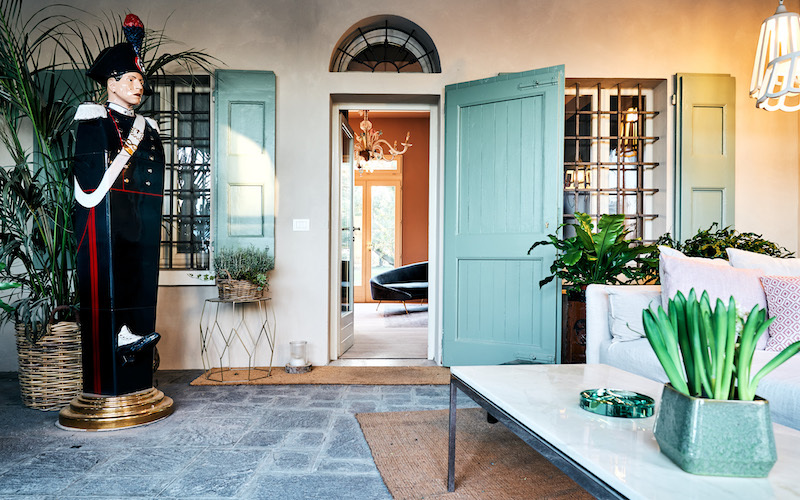 A converted 18th century house, the property has been converted by Massimo and his wife Lara and will have 12 bedrooms filled with the pair’s personal collection of artworks, photographs, and furniture. Rooms will be stocked with Lambrusco and Parmigiano Reggiano too – that’s what you get when the world’s best chef makes a hotel. An avid music fan, there’s also a music room where you can dig into Massimo’s vinyl collection. There’s also a pool, tennis court, gardens, and a century-old olive tree – a perfect spot for an aperitivo. A breakfast and casual dining menu will complete the set up for what’s sure to be a popular place to stay. Perhaps best of all though is this: pay for your hotel room up front and you get priority access to the Osteria Francescana booking system, guaranteeing you a table. 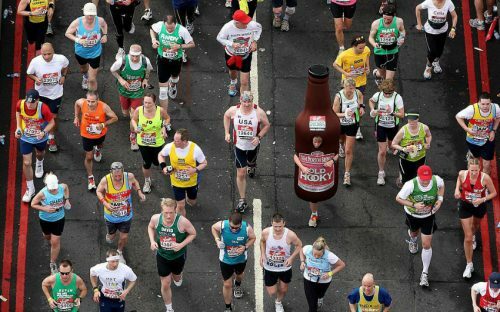 Given how hard it is getting into the restaurant, this is an excellent way to skip the queue.